Chemokines are a family of small peptides (8–15 kDa) that were first discovered as cytokines with chemotactic properties. Subsequently, it became clear that chemokines have much broader functions in tissue development and homeostasis as well as in pathological responses, especially in inflammation and cancer. 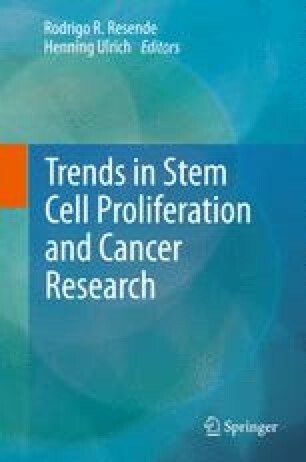 After providing a short overview of chemokines, their regulation, receptors, and signal transduction, we outlines their role in various steps of tumor progression, in particular with regard to tumor cells, tumor stem cells, the tumor microenvironment, tumor angiogenesis, and the spreading/metastasis of tumors. The focus is on CXC chemokines and selected tumor types, e.g., gliomas, melanomas, and breast cancer. In addition to the tumor-promoting functions of chemokines and their receptors in the different steps of cancerogenesis, their potential as diagnostic and therapeutic targets is discussed. We thank Clemens Franke for careful drawing of some figures.